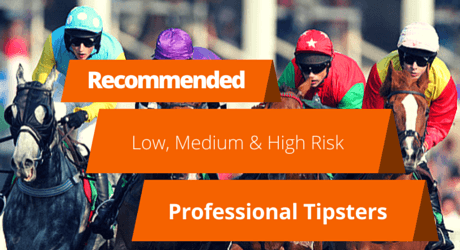 All tipster services from Betting Gods stable of professional tipsters have undergone a stringent 3-month proofing and vetting process and is openly reviewed across the web. All results are completely honest and available for you to look at and even include Rule 4 deductions. Betting Gods Tipster Stable has been featured on the Guardian, Virgin Media Pioneers, More MoneyReview, GeeGeez, SBC News & Gambling Insider. Click on the respective link to see their current graph. Results updated 23rd April 2019.